- The ideal entry-level adapter for your home network via the powerline. 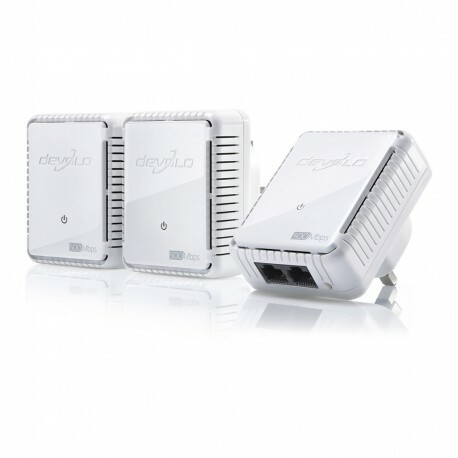 - Simple and fast connection at powerline speeds up to 500 Mbps. - Compact and unobtrusive design.